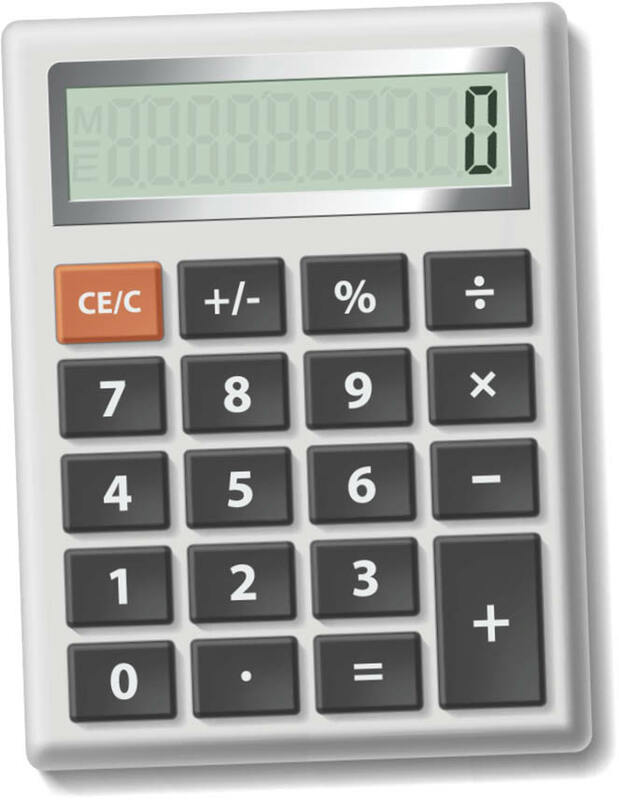 Our distribution-focused forecasting and inventory planning system balances customer needs with business realities like erratic demand from regional uniqueness, seasonality, and market fluctuations that put pressure on today’s foodservice and food wholesale distributors. 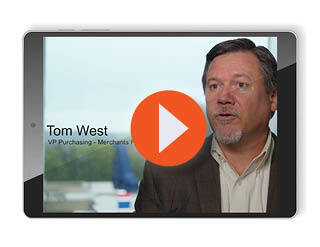 Learn how Merchants Foodservice has transformed its supply chain operations using Blue Ridge cloud-native supply chain technology. 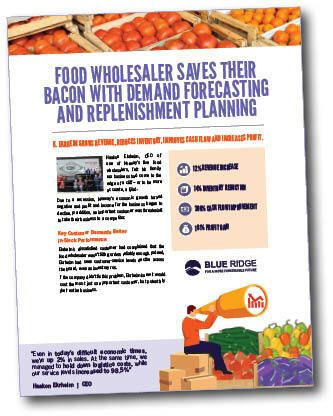 Watch a short video to see how Blue Ridge supply chain planning solutions can help Foodservice distributors achieve a more foreseeable future. See how the food wholesale distributor grew revenue, reduced inventory, improved cash flow and increased profit. 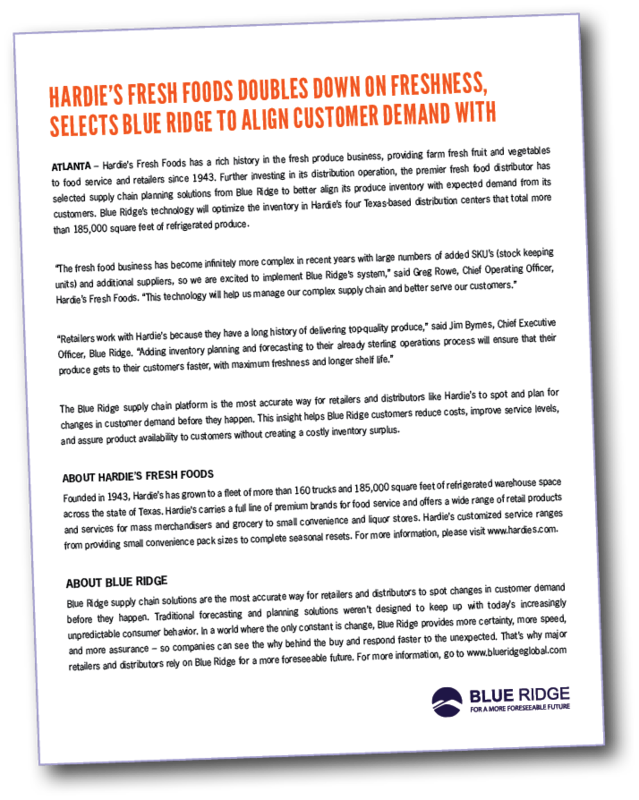 Learn why leading food wholesale distributors like Hardie’s Fresh Foods are making the move to Blue Ridge.